Apple iPad 5 Keyboard Case Under Development? Rumours have been circulating today regards Apple developing a new iPad 5 keyboard case which they are expected to tomorrow during the highly anticipated press event. 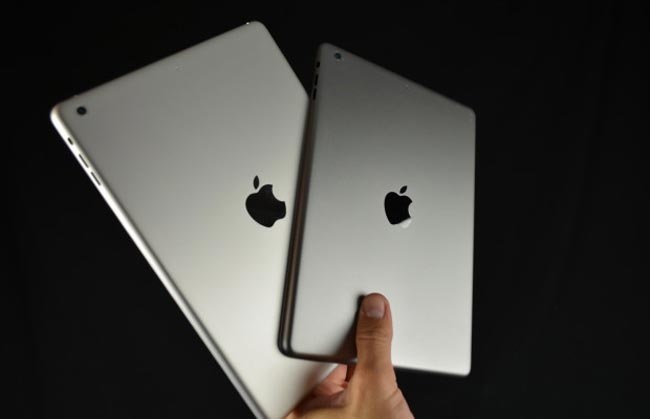 During which Apple are expected to take the wraps off a new iPad 5 together with a next-generation iPad Mini tablet equipped with a high definition retina display. The rumours have come via a ex-Apple Developer Relations employee and industry analyst Jamie Ryan who have been talking to the Gizmodo website about the development of new Apple iPad 5 keyboard case. 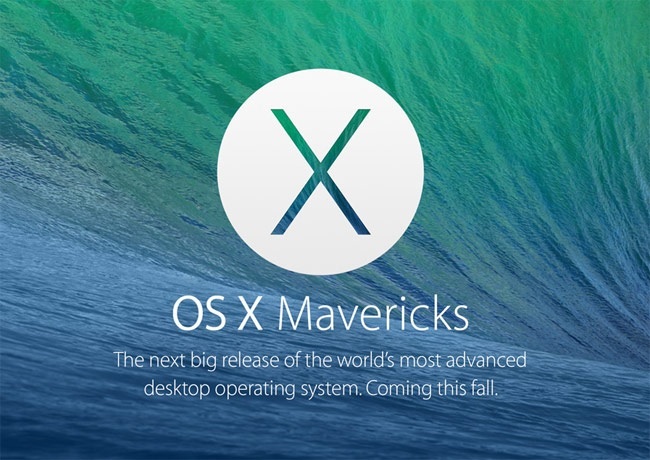 During tomorrow’s Apple press event the company may unveil a new Apple TV device as well as its new Mavericks operating system. During Apple’s press event tomorrow which kicks off at 6 PM GMT we will be posting the news as it happens and keeping your up-to-date with all the news from Apple as it happens.